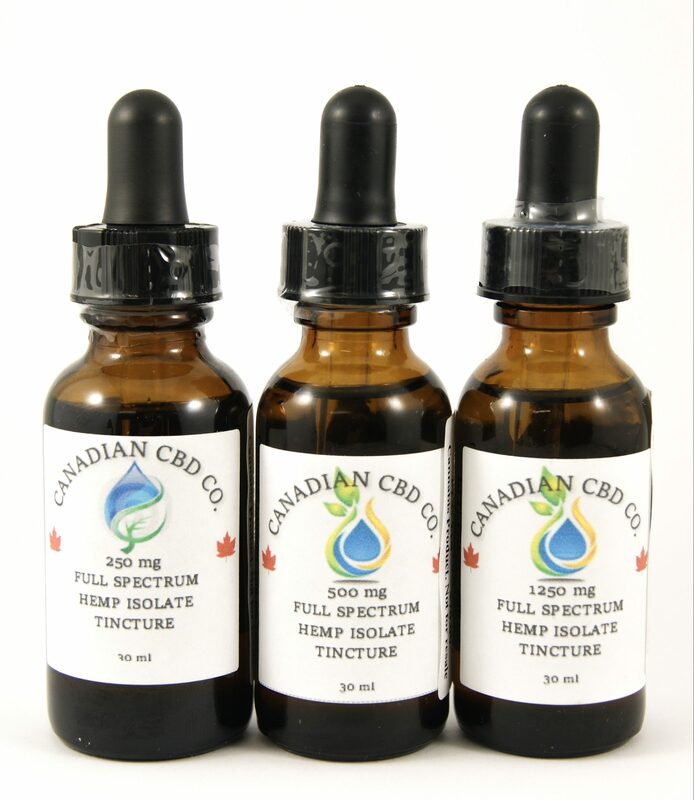 Full Spectrum Hemp Isolate Tinctures by Canadian CBD Co.
Home / Shop / Elixirs, Tinctures, Capsules, and Topicals / Tinctures / Full Spectrum Hemp Isolate Tinctures by Canadian CBD Co.
250mg, 500mg & 1250mg Full Spectrum Hemp Isolate Tinctures by Canadian CBD Co. Experience Described As: Can be euphoric for beginners at first, but will stabilize to no effects as the regimen is followed. Users may also experience physical relaxation and sleepiness. Product Details: Pure CBD hemp isolate concentrated with full spectrum cannabinoids. 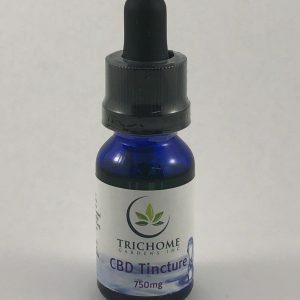 For every 1ml, in the 250mg tincture, there is approximately 8mg of CBD. 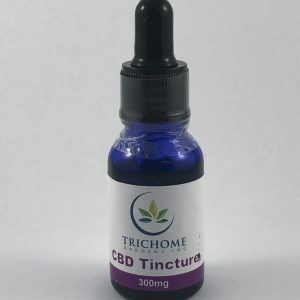 For every 1ml, in the 500mg tincture, there is approximately 16mg of CBD. 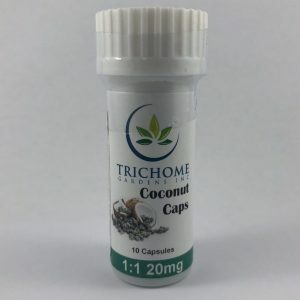 Lastly, for every 1ml, in the 1250mg tincture, there is 40mg of CBD. 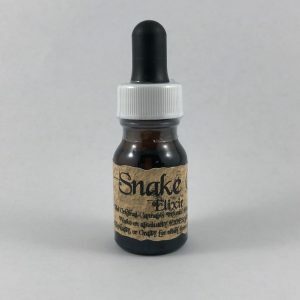 Each tincture bottle contains less than 0.03mg of THC per 1ml. SKU: N/A Categories: Elixirs, Tinctures, Capsules, and Topicals, Tinctures Brand: Canadian CBD Co.